There are more than 5,000 music and art schools in modern Russia. Here children can learn to play different instruments and master the basics of painting or sculpture practically free of charge, in addition to their regular education. Teaching staff note that such a system remains an effective method for raising the general level of culture in society. 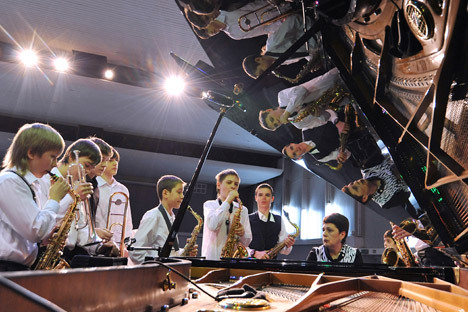 Tatyana Genova, a lecturer in the department of music theory at the Ippolitov-Ivanov State Institute of Music Pedagogy, mentions in a conversation with RBTH that about 80 percent of her students came from music schools.